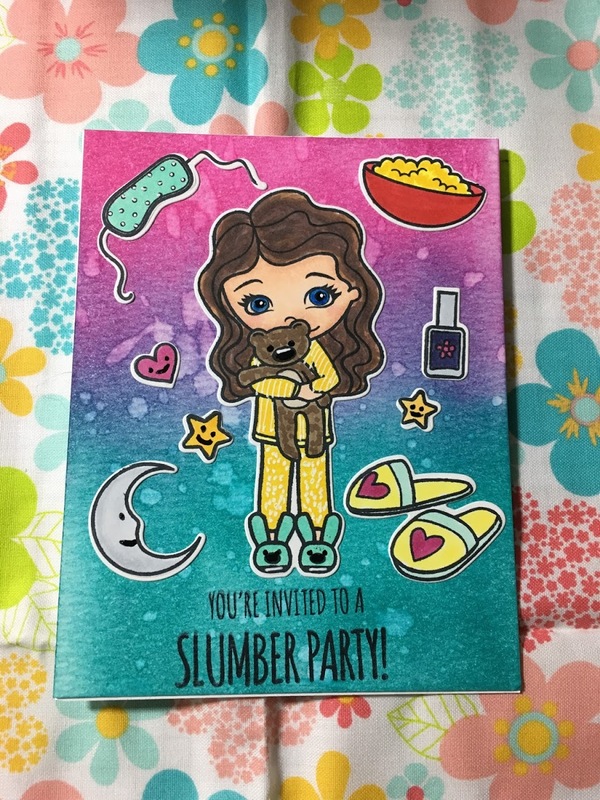 A friend’s daughter was planning to have a slumber party during the winter break and asked if I could make some invites for her and I was happy to make them. 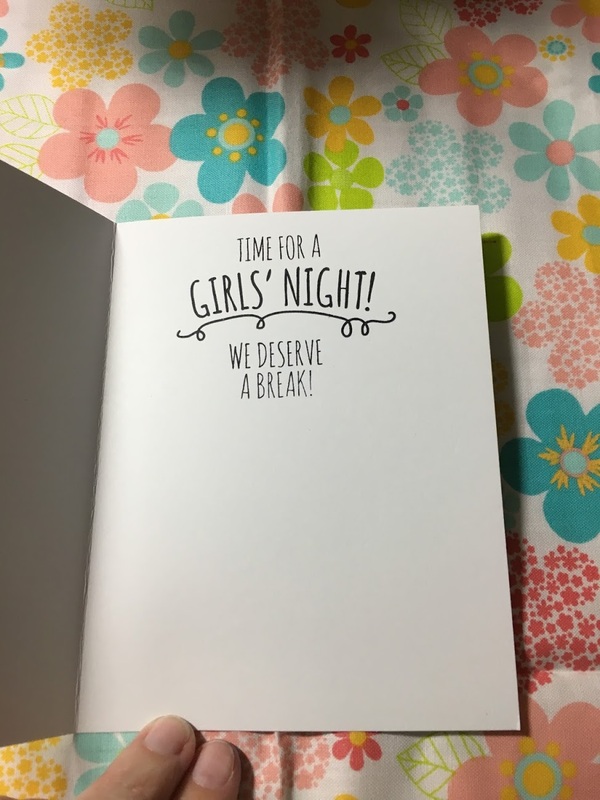 Since I have boys, it gave me the chance to make some girly invites! I used the entire stamp set from the Simon Says Stamp Slumber Party stamp set. 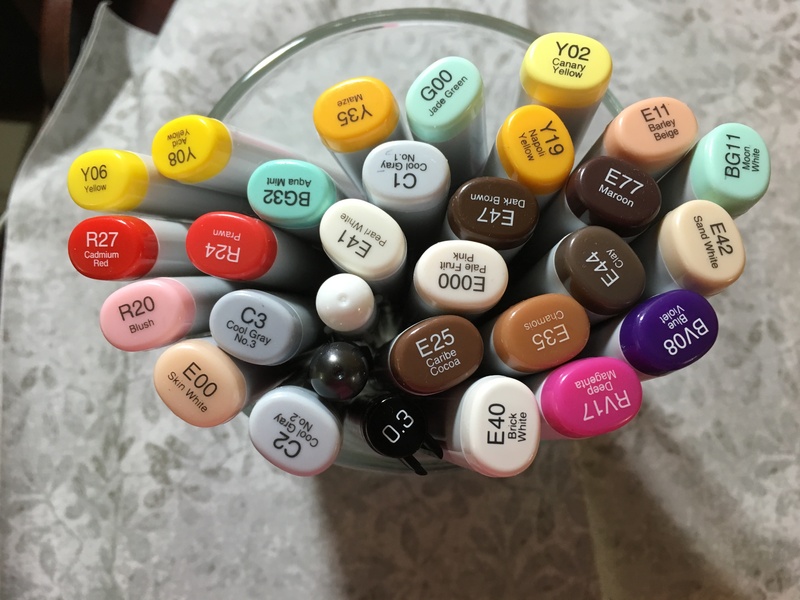 I stamped all of the images onto Neenah Solar White 80 pound cardstock with Memento Tuxedo Black Ink so I could use my Copic markers. She was inviting two friends to her sleepover but I wanted to make three invites so she could have one as well, so I stamped three of every image. I had the coordinating die set as well, so I was able to cut the images out with my Sizzix machine after I was done coloring the images. For the background, I used Tim Holtz watercolor paper and blended two Distress colors together. Starting from the bottom, I blended Peacock Feathers and on the top, I used Picked Raspberry, then blended the two together and got a great color blend in the middle. I spritzed water over the Distress colors and waited about 30-45 seconds then took a paper towel and laid it over the watercolor paper to pick up the water. Since I used Distress Inks and water, the water will react with the Distress Ink and wick away the Distress color. I adhered the background to a side folding card base then adhered the die cut pieces with liquid glue. I stamped the sentiment on the outside and inside of the card. Thanks for stopping by and stay tuned for another blog post soon!